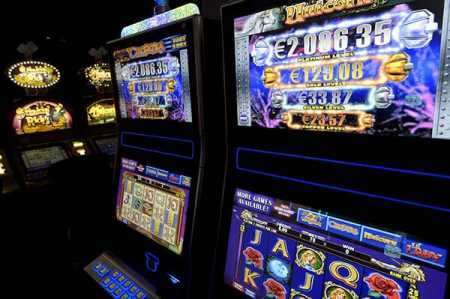 Slot Machine Association (RAY) gaming machines at Casino in Helsinki.File Photo – Lehtikuva. Finland's Slot Machine Association (RAY) has received 76 applications for locations of Finland's second casino or Feel Vegas game clubs. The applications came from 30 municipalities. Four locations applied only for the Feel Vegas club location. RAY will handle all the applications during February and decide which applicants will be included in further negotiations. Finland's only current casino is located in Helsinki.